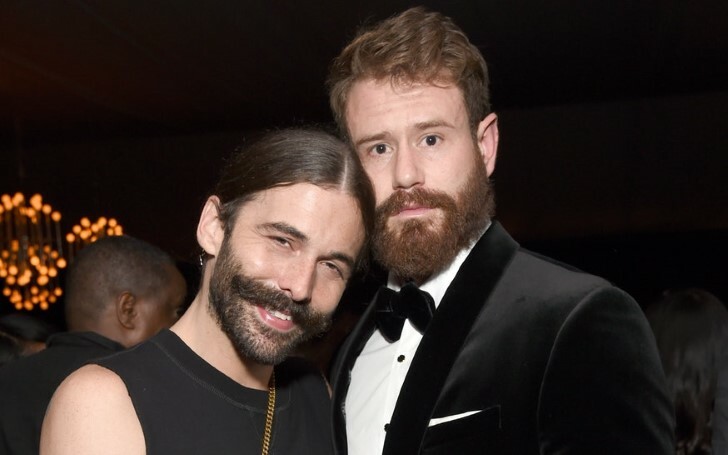 Queer Eye star Jonathan Van Ness splits from partner Wilco Froneman. 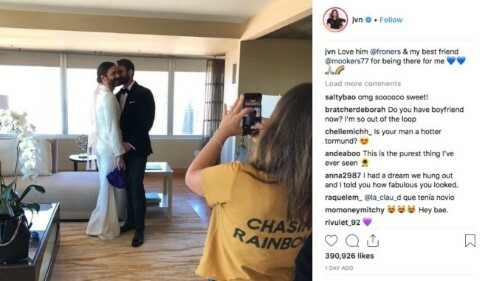 The Queer Eye star Jonathan Van announced via Instagram on 31 December 2018, that he and rugby player Wilco Froneman broke up their relationship. In his original caption, he implied cheaters never prosper while revealing the 2.7 million followers of his split. The 31-year-old Netflix star appeared shirtless in an Instagram photo with his signature facial hair and handlebar mustache. "I should’ve sat with myself a bit longer before I posted my most recent post. Wilco is a good person & sometimes things don’t work out. Please don’t attack him on his page. Just let us move on, heal and enjoy your gorgeous New Year’s celebration. Your girl Jonathan is just fine. Biggest hug." Not only did Jonathan van Ness give me the best moments of 2018, but undoubtedly the best moments of my life. I will always love him and cherish every moment we shared. I encourage everyone to continue to send him love, no one deserves anything less. The couple began their relationship in September 2018. Van first shared a photo of himself with Froneman at the Creative Arts Emmy Awards, which celebrates technical and other similar achievements, on September 9. Froneman also shared his love interest towards Jonathan on November 11, 2018. He captioned his passionate statement on his official Instagram. There are no previous rumors related with Jonathan Van and Wilco Froneman. Although the pair often shared their love endeavors on social media among their huge fans and followers, they sadly broke up within a short period of their love affair.